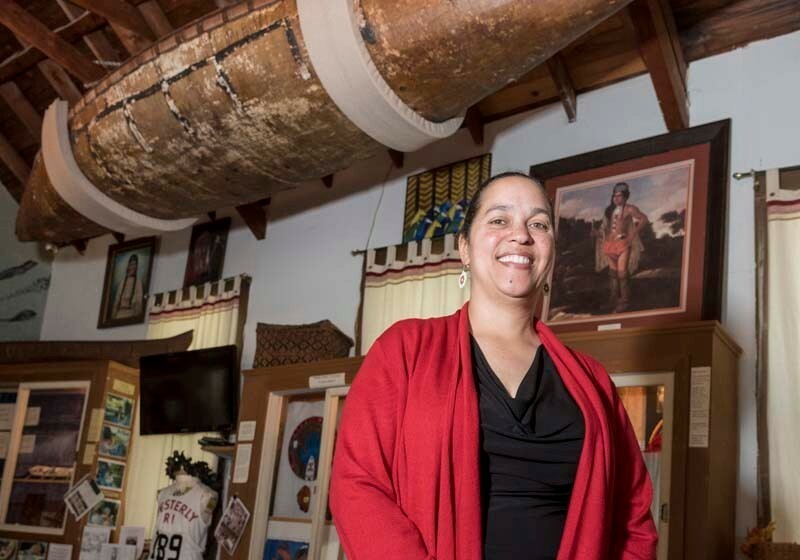 Lorén Spears has served as the executive director of the Tomaquag Museum in Exeter since 2003 when she founded the Nuweetooun School there. The school closed after the 2010 floods yet programming for native youth and families continues today through the museum. A member of the Narragansett Tribe, Spears incorporates much of her heritage into her work educating the general public about native cultures, arts and history. PBN: What does it mean to you to represent your ethnicity at such an institution? SPEARS: It is important that the work I do empowers the indigenous community while sharing our history, culture and art with the public. Everything I do is for the next generation. We often say the “next seven generations” as it means what you are doing today should impact your great-grandchildren’s great-grandchildren. Those that came before me laid the groundwork so I could be here today. I thank my mother Dawn Dove, the director in the 1970s who gained our nonprofit status; Eleanor Dove, who supported the museum by first giving it a home in the 1960s; and Princess Red Wing, who gave the museum its first-person voice when it began in 1958. My earliest memory was of my cousins and I doing the Strawberry Dance at Tomaquag Museum, when I was 5 years old. PBN: How do you incorporate your personal and family history and ethnicity into the educating you do through your work? Click here to read the rest of this interview on the Providence Business News website.